Hymn For Fall featuring Andersen’s compositions was released in November 2006, Dangerous Cats2 in February 2007. Now that Andersen has composed forceful, melodic jazz that presents a challenge both to listeners and players, there is not much more one could wish for. 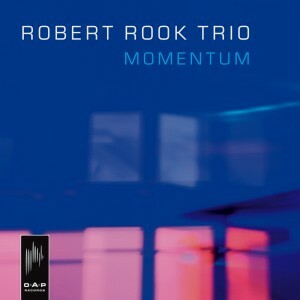 Except this: can somebody get the Robert Rook Trio on to a Norwegian stage as soon as possible? For more reviews and details view the Album menu.